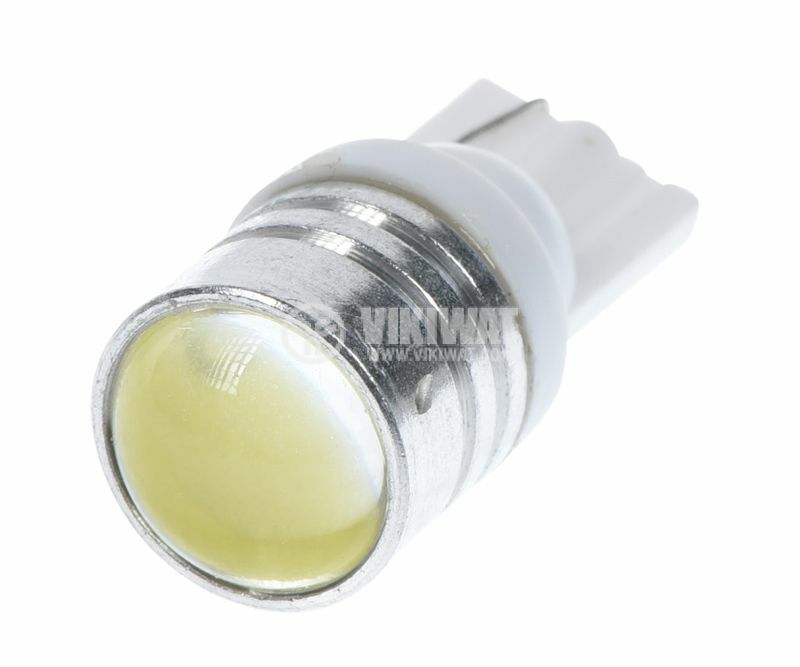 12VDC LED lamp with W2.1x9.5d socket, standard T10, with magnifying glass. 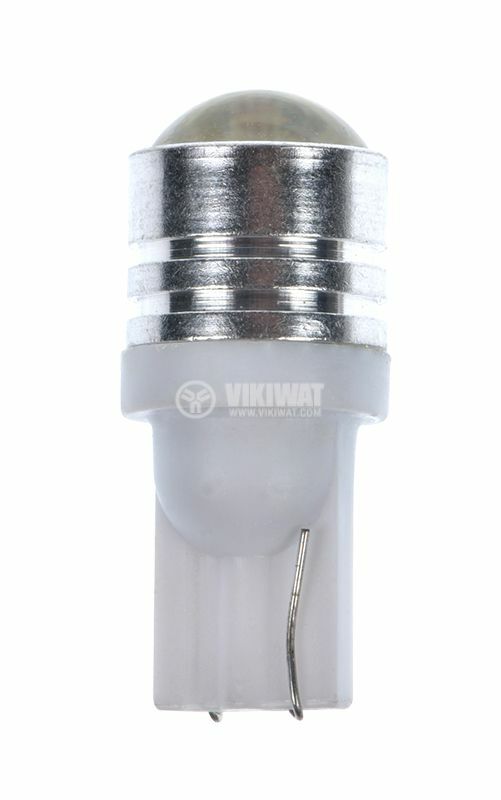 Ideal replacement for the incandescent lamp of the same type. 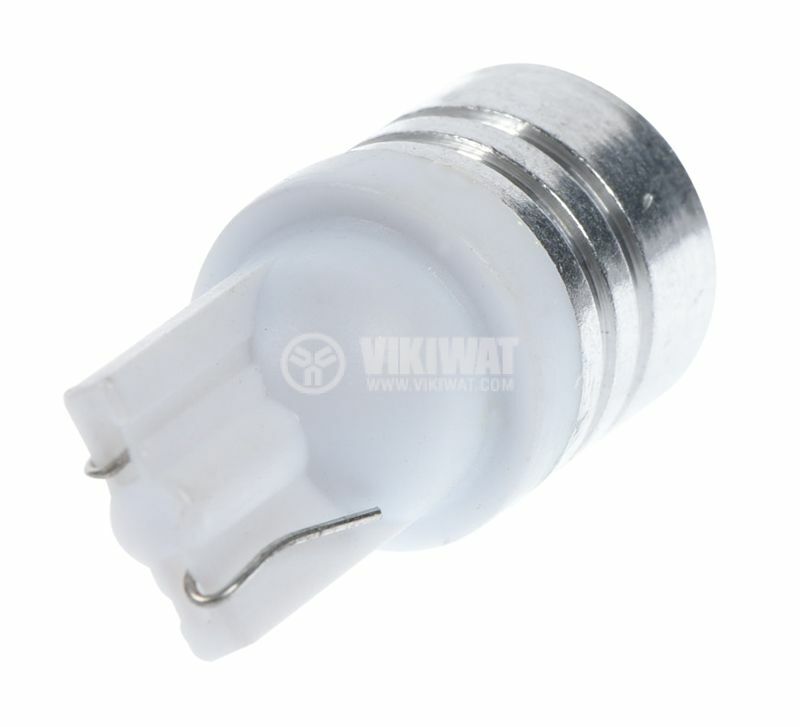 For light indicators, parking lights, fog, reversing lights, etc. overall dimensions - 12 x 27 mm.